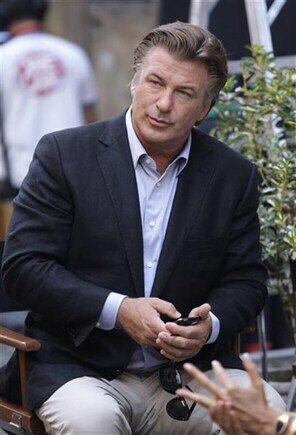 Alec Baldwin: Is Words With Friends really that addictive? Last week, Alec Baldwin had to get off an American Airlines plane because he refused to stop playing the Scrabble-like game. I have to admit that I spend an inordinate amount of time on Lexulous playing Scrabble. I’ve never tried Words with Friends and since the last thing I need is another reason to spend hours online, I probably shouldn’t investigate it any further! But this has piqued my interest. How addictive is Words With Friends? Personally, i’ve met a few of these “service-oriented” American Airlines attendants and have spent hours on Asia to NY flights getting tormented by them. On one particular 18 hour flight a very helpful attendant told me that the captain had requested that my twin 2 year old stop crying. Then, as they continued to cry, proceeded to tell me (incorrectly as it turned out) that they had no milk for them and that my husband should stop their crying by locking them in the lavatory. That said, even if most children don’t usually comply with a captains request to keep it down I usually do agree to turn off my electronics when asked! Zynga, the creators of Words With Friends app, in support of their high profile user’s behaviour responded on Twitter with : “Hey @AmericanAir, don’t ground @AlecBaldwin for playing. A.B.S.U.R.D. is worth *at least* 11 points in @WordsWFriends” and a sample board below saying “let alec play”.